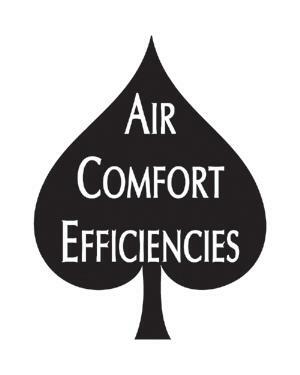 Home › Georgia › Lagrange › Heating Contractors Near Me in LaGrange › Ace Air Etc., Inc.
About Ace Air Etc., Inc.
At Ace Air Etc, Inc., we are committed to providing superior customer service. Our trained LaGrange HVAC technicians will complete any heating or cooling job on time and at a reasonable price. Give to Ace Air Etc., Inc.